Alpine Helps VIA Celebrate Canada's 150! 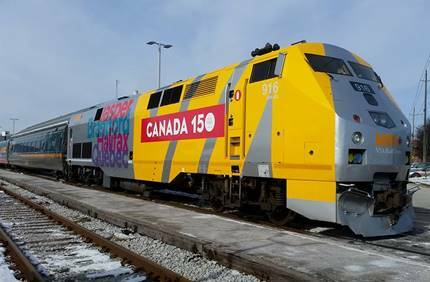 Alpine rebrands VIA's Fleet with Canada 150 Wrap. Alpine Wins Gold In National Competition! 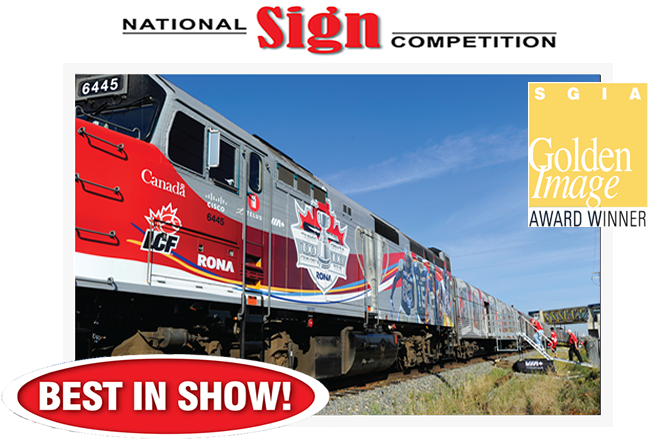 Alpine is a Golden Image 'Best In Show' Award Winner at the SGIA National Sign Competition. Congratualtions team! Put our 65 years of experience to work for you. 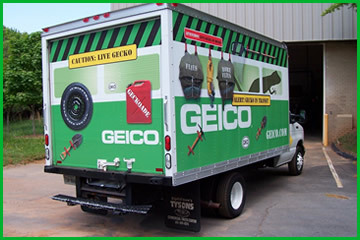 Call now and speak with one of our fleet graphics specialists. Let us help upgrade your brand image and deliver the quality look you have been searching for! Alpine now offers industry certified installation services across North America to ensure maxuimum qualiry and durability of your graphics solution. Looking To Improve Your Branding? Let our designers bring your vision to life. Call now and speak with one of our designers. Let us upgrade your brand image and deliver the quality you are looking for! 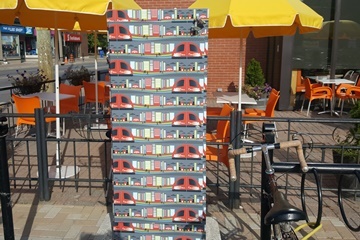 Let us bring your vehicles to life with our vibrant, durable and high resolution wraps! Having Problems With Graffiti? Alpine Has The Solution! 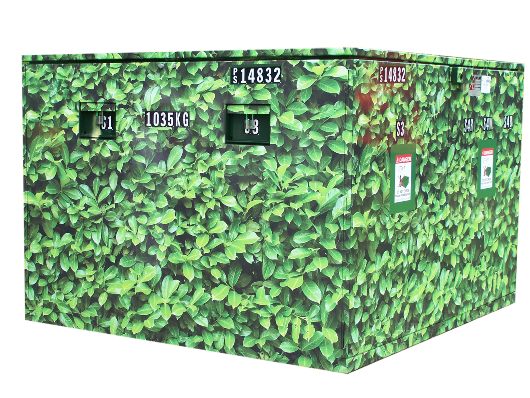 Our custom anti-graffiti wraps help to eliminate your current hassles, while saving you time, money and enhancing your street. Call today for more information on how our anti-graffiti solutions can help you. Have A Nationwide Rebranding Project? Call Alpine Today! 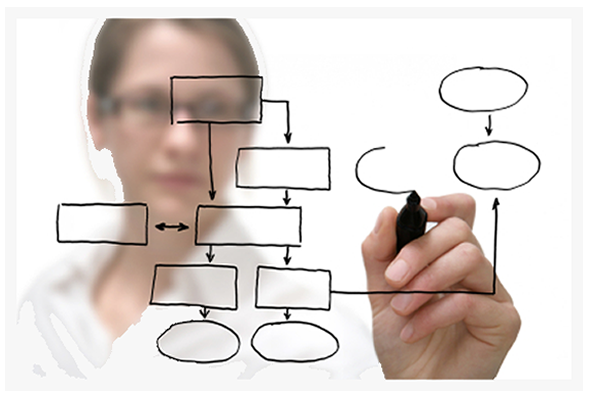 Our experienced project managers will make your national rebrand seamless. With more than 65 years of professional experience behind us, Alpine Grpahics will help you build, execute and manage your rebranding project with ease. 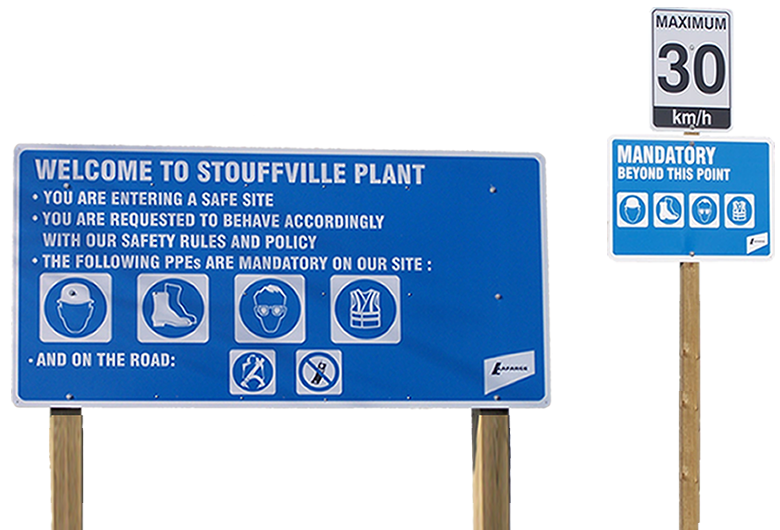 Looking For Custom Safety Signage? Alpine Graphics has what you need! 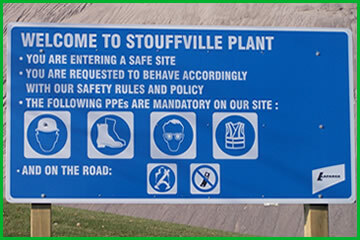 We offer a wide range of high quality safety signs to suit your needs. 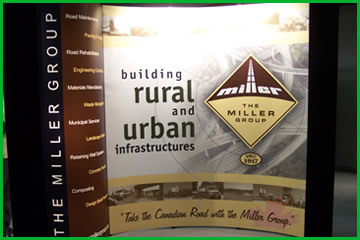 Our signs are made with print screen quality, are long lasting and can be fully customized to your business needs! 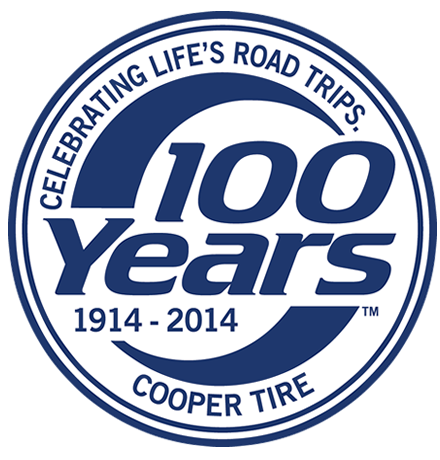 Congratualations on 100 years in business. For more than 65 years, Alpine Graphics has produced vivid fleet and national graphics programs for businesses of all sizes. 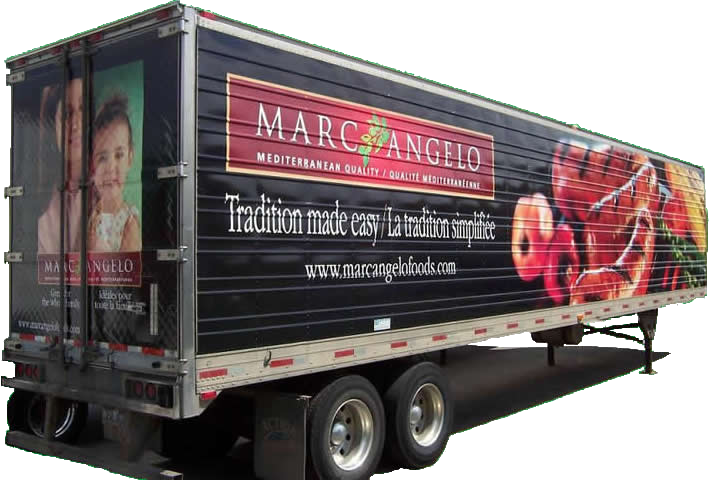 Vehicle wraps are one of the fastest and most cost effective ways to help expose your business. At Alpine Graphics we specialize in custom vehicle signage of all types and sizes. With our expertise in anti-graffiti products and design we can effectively tackle the toughest projects both commercially and residentially. At Alpine we offer a complete range of signage and decal solutions, from small volume digital runs to large volume, premium quality, durable, warrantied items. We are equipped to produce all sorts of promotional graphics including: wall, window & floor graphics, banners, decals & signs, anti-graffiti, reflective, and more. Alpine is trusted to outfit emergency vehicles of all types. 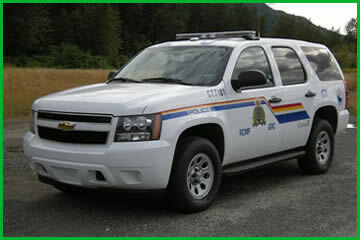 From police cruisers and boats to ambulances and fire trucks, we can fit your graphics to any vehicle type. Whether it be a few local vehicles/sites, or thousands spread across the nation, our expert team will seamlessly manage your rebranding, installation or removal project. Our experienced designers can help you create your image for maximum impact using our state of the art materials & production processes. Alpine is your complete graphics supplier, with experienced, Industry Certified installers who comply with all supplier warranties. At Alpine Graphics we are fully committed to making sure you get the best product and best service in the industry. 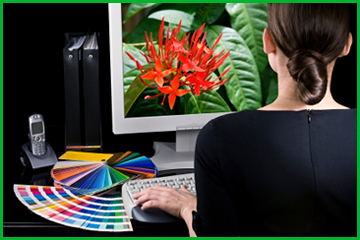 Call us today to create the custom graphics solution you need. 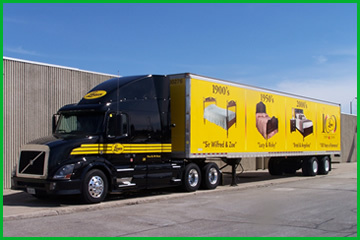 Alpine Graphics is an industry leader in providing complete turnkey solutions for custom fleet and business signage in the most cost effective manner. We are committed to excellence by supplying our design, manufacturing, project management & logistic expertise across North America. Alpine Graphics delivers a perfect product ontime, every time. Call today for your free evaluation and quote. In our 65 year history we have worked on 1000s of projects across North America with many of today's biggest brands. 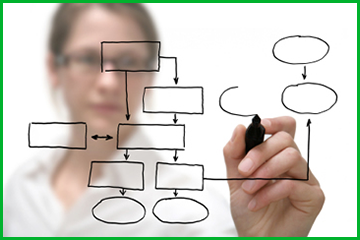 Look around at our product pages for examples of our work or check out the short videos below. Alpine Graphics is a proud contributor to the Hudson's Bay #ProjectAdventure series. Alpine Graphics produced the vehicle wrap and custom graphics used on the 34 foot custom striped RV. 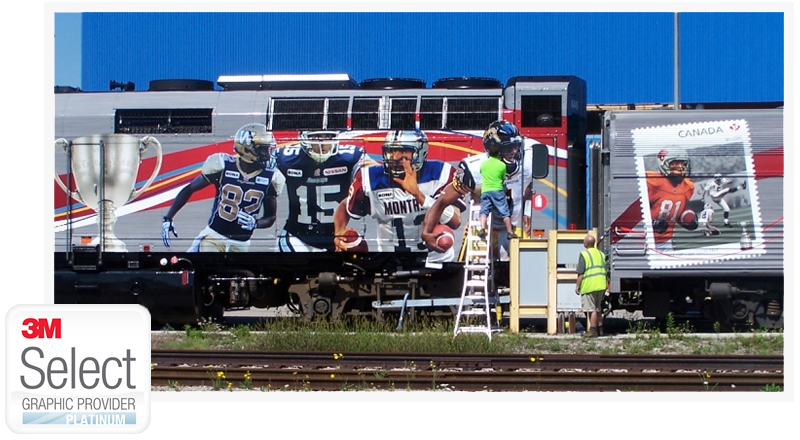 Alpine Graphics was honored to support the 100th CFL Grey Cup celebration. 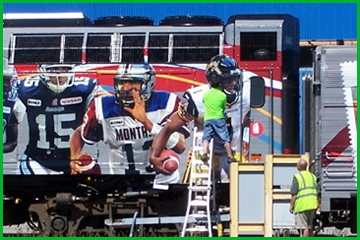 Alpine Graphics produced and installed the train wrap and custom graphics used throughout the train. Backed by more than 65 years of professional experience across 1000s of completed projects, Alpine Graphics continues to pave the way with industry leading pricing, performance and product delivery. From custom signage, vehicle wraps & nationwide fleet graphics solutions to large scale installation, removal and project management. Alpine Graphics has you covered from start to finish. 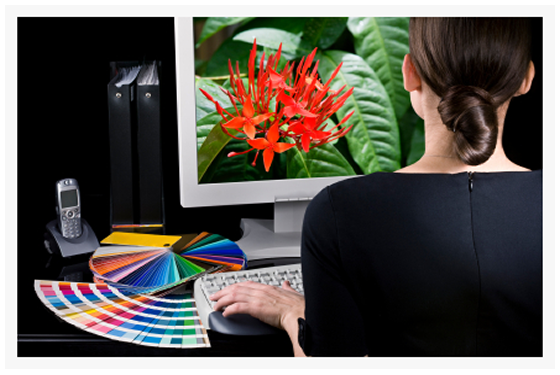 No matter what your graphics needs may be, Alpine has the solution you are looking for. Our dedicated team is standing by to help answer any questions that you have. Call us today or fill out our online form for a custom quote. © 2019 Alpine Graphic Productions Ltd. All rights reserved.